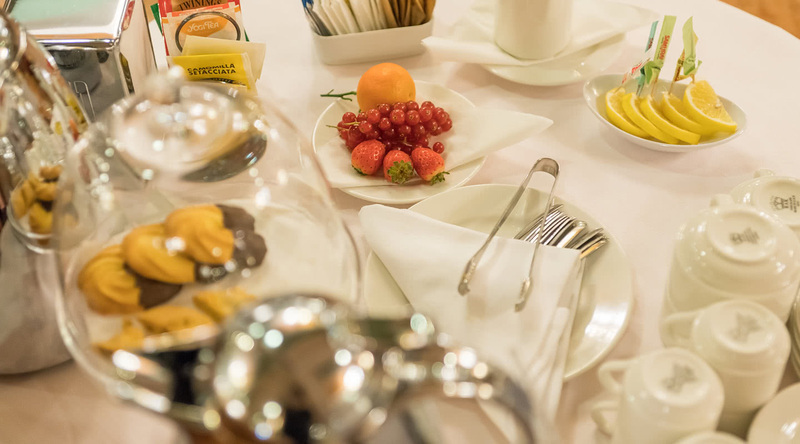 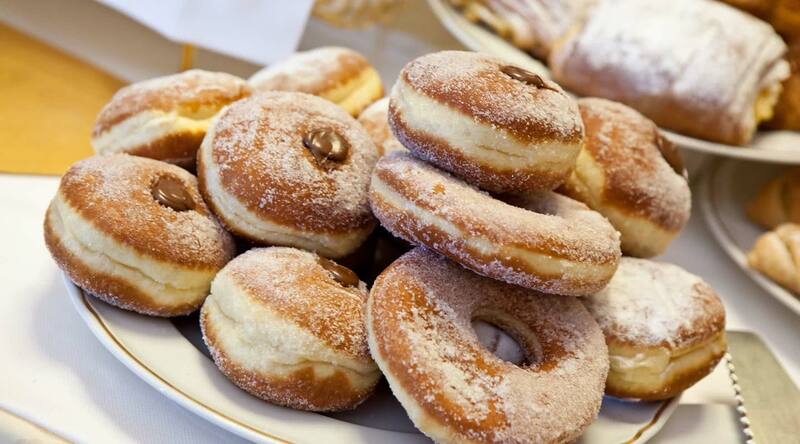 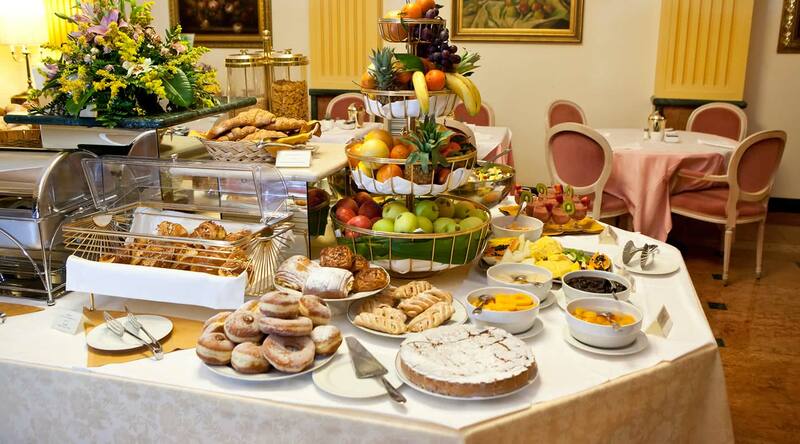 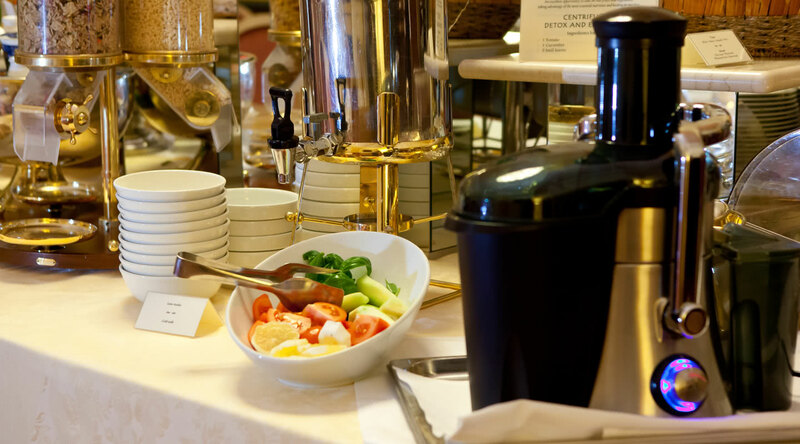 A varied and delicious buffet breakfast awaits you in the morning with traditional American breakfast ingredients and a special corner for celiac products. 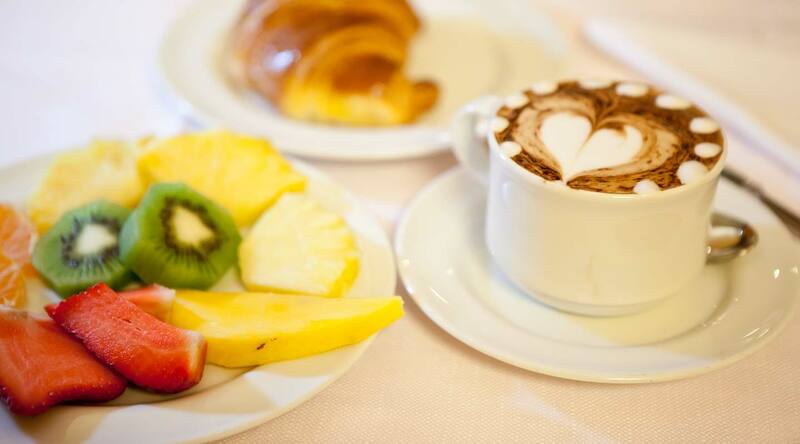 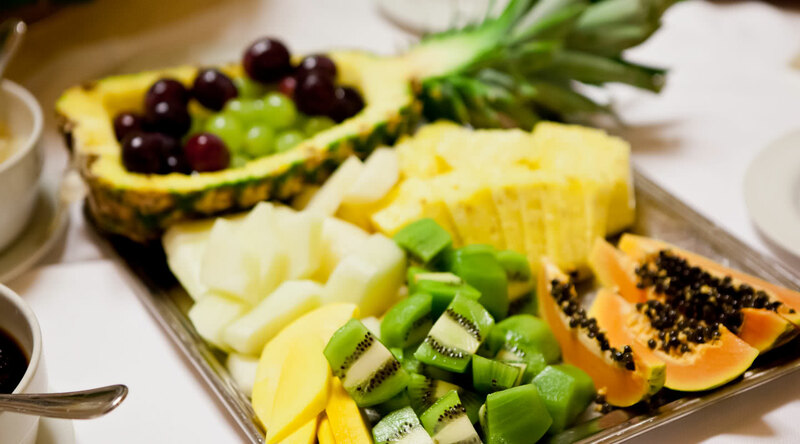 We offer guests various ways of starting off the day well with organic products, fresh fruit and fruit salads, fruit in syrup, tropical fruit and freshly squeezed fruit juices. 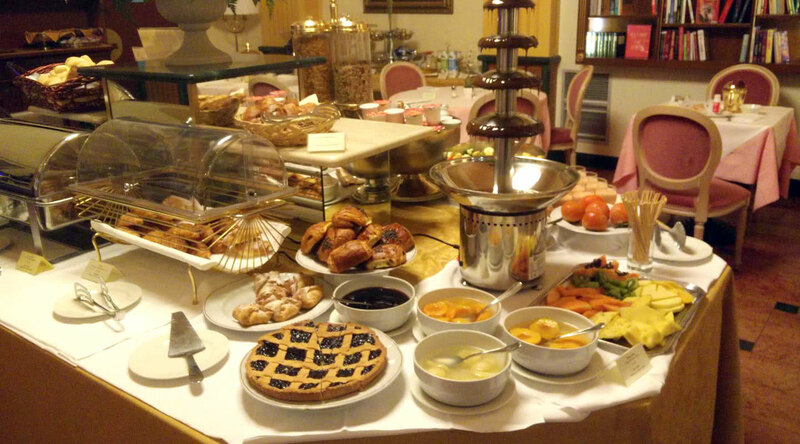 On Friday mornings we like to offer our guests a sweet ‘good morning’ to give them energy for the whole day or simply for a different breakfast and a special treat for the palate, with our chocolate fountain. 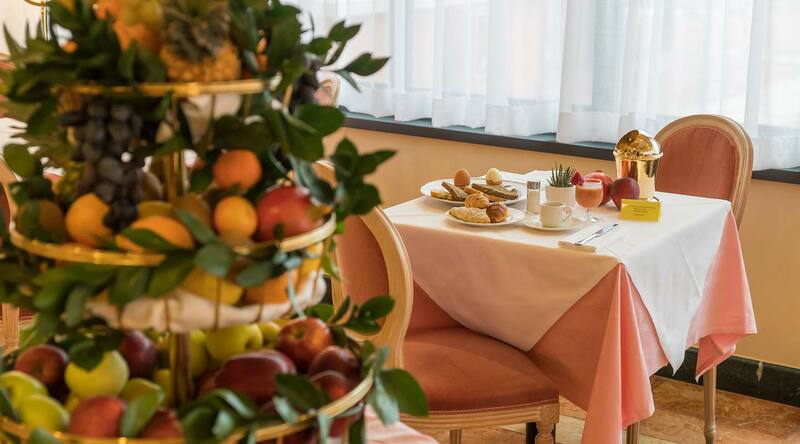 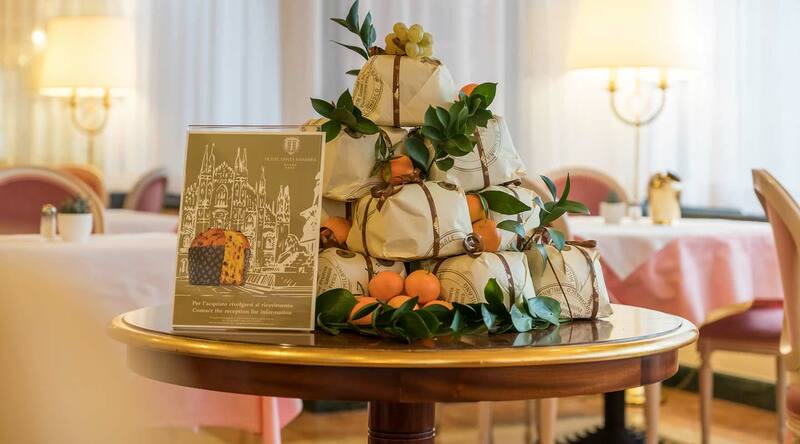 Milanese panettone, made from soft, fluffy dough, is available all year round for breakfast to give guests a taste of Milan’s specialities. 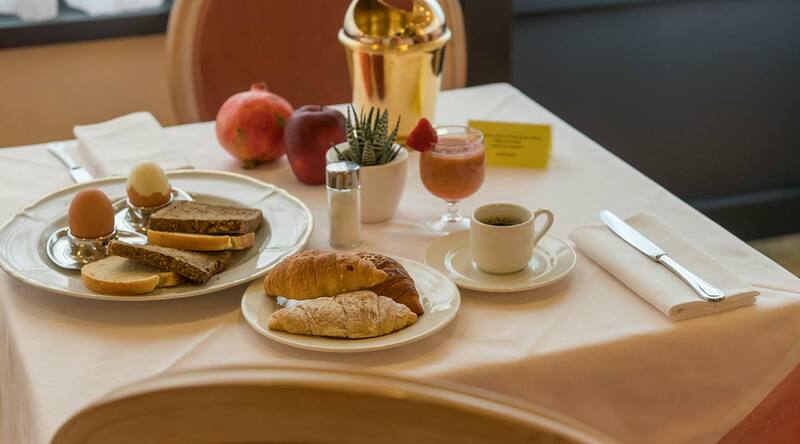 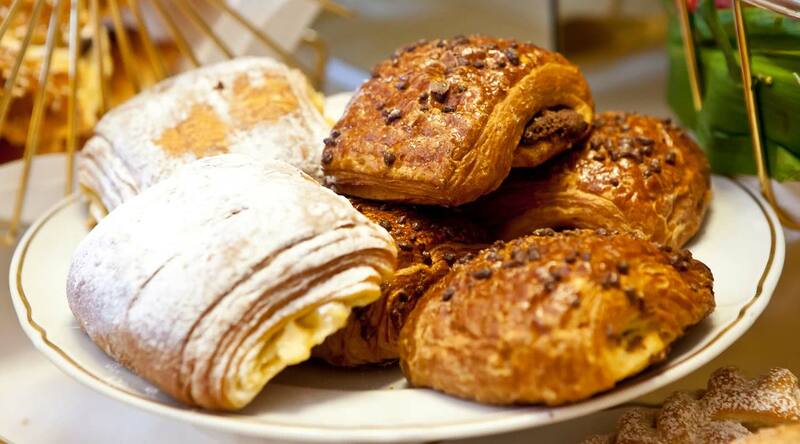 For those who love reading and good food, we invite you to try our ‘books to taste’.